Aluminium does not occur naturally in its purest form so it was not discovered until the 19th century with developments in chemistry and the advent of electricity. Aluminium was one of the newest metals to be discovered by humans. Alum salts have been used for centuries. In 1808 Humphry Davy, an English chemist, discovered that aluminium could be isolated by electrolytic reduction from alumina (aluminium oxide). The name Aluminium was given by Davy who was born in Penzance, Cornwall England on 17th December 1778. Davy was a pioneer in the field of electrolysis using the voltaic pile to split common compounds. 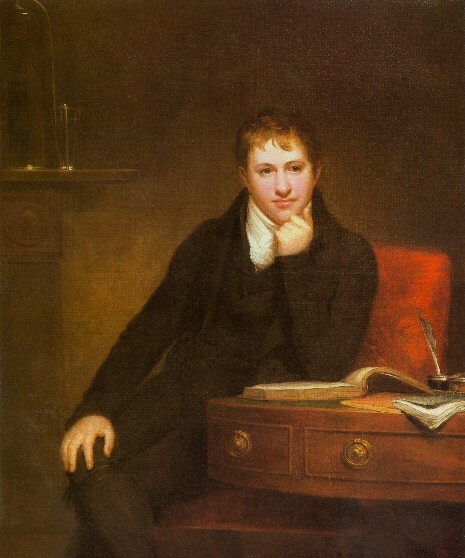 Using this technique he isolated sodium and potassium in 1807, magnesium , barium and calcium in 1808. All with "-ium" ending signifying a metallic element.